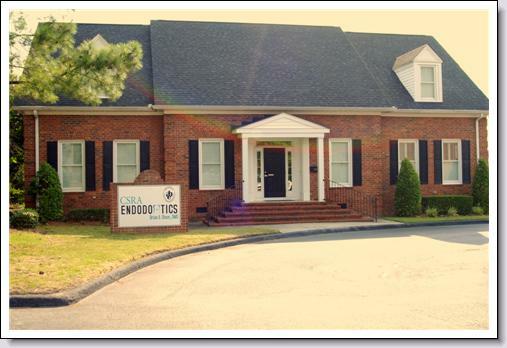 Welcome to CSRA Endodontics! You have been referred to us because your dentist feels that you require the expertise of a root canal specialist. Our goal is to make your visit as pleasant and comfortable as possible. Before beginning any treatment, you will have a thorough examination and consultation with Dr. Olson. We are a state-of-the-art, digital office committed to the highest quality endodontic care in a friendly, comfortable environment. We utilize the latest technological advances in the industry, along with the latest in computer technology to ensure that you receive the most effective care possible. Our mission is to exceed the expectations of our patients and our referring doctors. As a patient in our practice, your care is our top priority.